It goes by many names—corn liquor, white lightning, mountain dew—but no matter what you call it, moonshine is making a comeback. Its history goes as far back as the American Revolution. George Washington was the largest distiller in the colonies, and taxes on homebrewed whiskey led to revolt. Prohibition in the early twentieth century caused bootleggers to run sugar whiskey through the hills, and their high-speed moonshine runs fueled the rise of NASCAR. 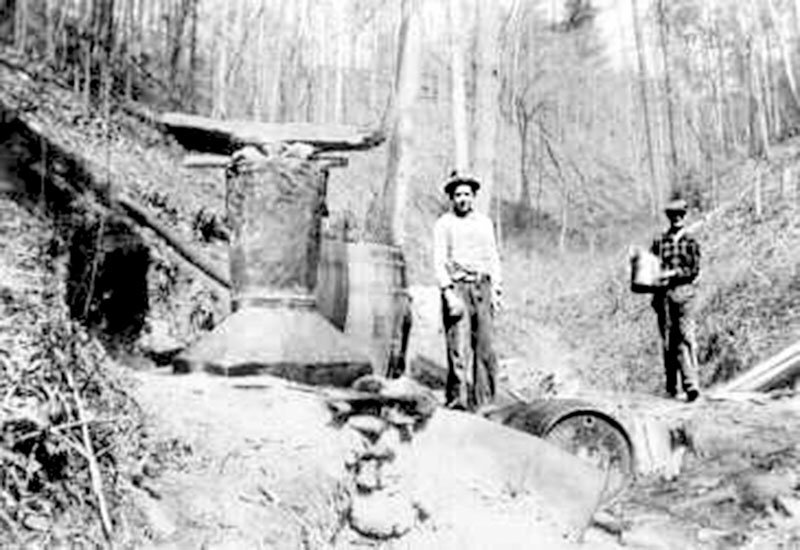 How and why did outlaw bootleggers make moonshine? What inspired the modern-day moonshine revival? What legal hurdles have changed since backwoods brewers hid stills in the woods? Explore the past, present, and future of mountain moonshine. We highlight the colorful characters in Appalachian moonshine culture—including basement brewers and legal distillery owners across the region. And we feature photos and video of modern moonshiners leading a new ruckus juice revolution.